Xbox Live Gold subscribers are in for another solid month this April. Xbox One owners will be treated to Assassin's Creed: Syndicate and The Witness while 360 owners will be given Cars 2 and Dead Space 2 to keep. Remember, all 360 titles offered with Gold are backwards compatible on Xbox One, so you won't need to bust out your old box just to play them. While Cars 2 is kind of a dud, every other title is worth a look. 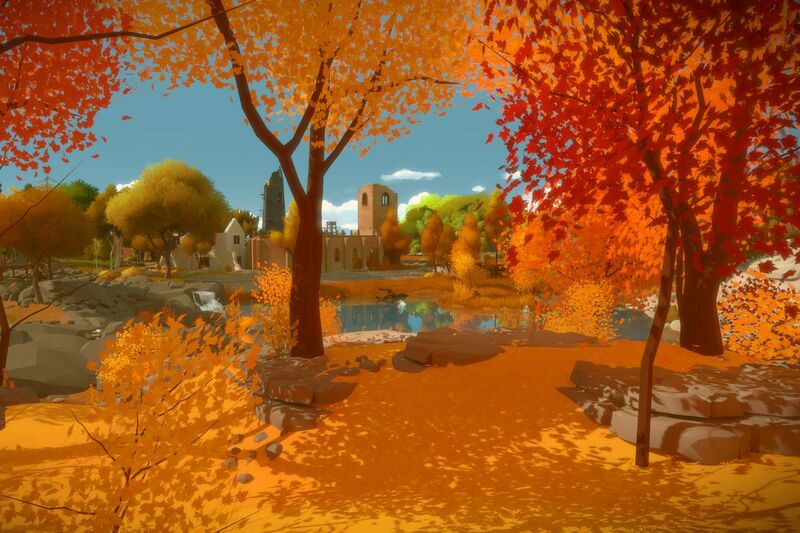 Hell, Dead Space 2 is great and The Witness is a classic, so April is looking pretty damn great for people that haven't experienced those titles. You'll find the dates for when each game is available below (since Microsoft can't just make it simple).